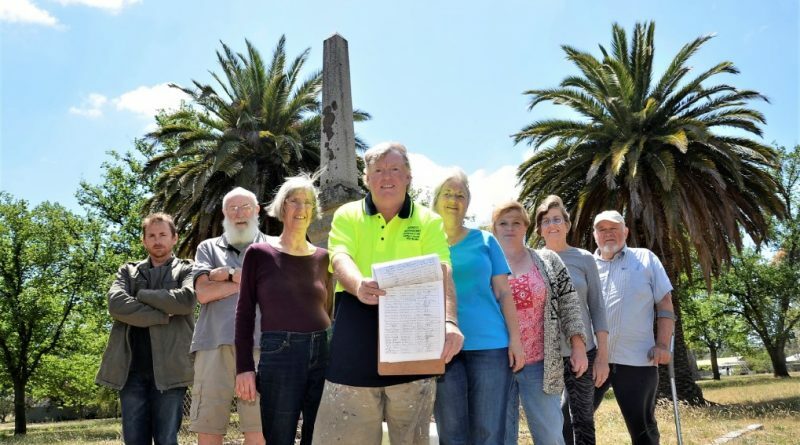 Leafy and imposing, Newstead’s historic Memorial Park is popular among many locals and visitors passing through the town – but it’s lack of toilets and even a proper bin is holding it back say more than 370 people who have signed a petition calling for its upgrade. 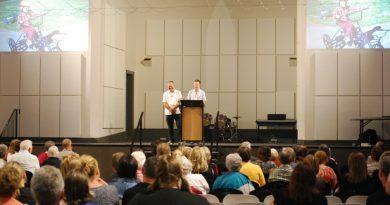 They’ve presented the petition to Mount Alexander Shire Council calling on the council to install public toilets and upgrade the barbecue, seating area and playground. 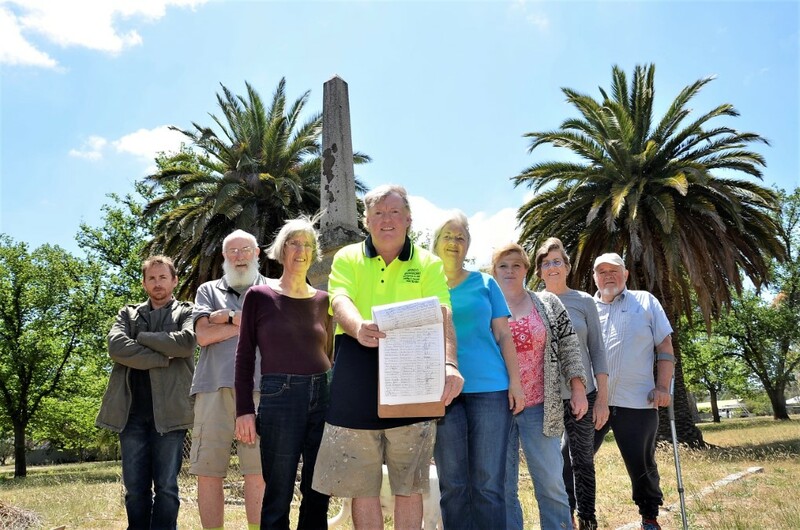 With many locals using the park to walk dogs, signatories to the petition would also like to see a doggie-do bag dispenser installed and at least one proper bin as they say the park is heavily used by motorists as a break stop. 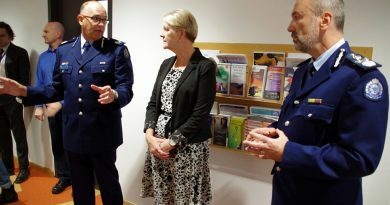 Residents had presented the petition to the council at its October meeting and at the council’s November meeting, last week, the matter came before councillors for a formal response. 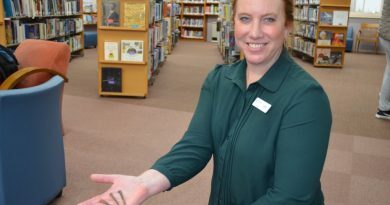 Library manager Jess Saunders with some of the original handmade floor nails.